Jeff Goldberg.New York City.July 2018. Shin tours is the best travel tour company that I experienced traveling in Israel. After years of traveling in Israel, they made the big difference. Assaf’s attention to details is admirable, every item was taken into account, we had zero last minute issues, all plans worked well together. I can’t speak highly enough about Shin Tours and Asaf Peled. Our family of 6 came from San Francisco for a 10-day Israel trip, and I really wanted to make it a fun and memorable family experience. I spoke to a lot of friends who had gone in the past and I did a lot of research on the internet to find the best guide possible, and I can happily say that Asaf was everything I was ever hoping for and more. After reviewing many different tour operators online, we concluded Shin Tours would be our best option. We were not disappointed! Asaf Peled, the owner of Shin Tours, was always available to answer questions. He customized a tour that enabled us to see virtually the entire country in 12 days. Are you looking for a very special tour in Israel? A tour that’s a little different … off the beaten track, one that lets you dig into culture and history as you meet the people who actually live in this fascinating Land? And if that isn’t enough to ask, perhaps you’d like a tour that’s dependable but flexible, with guides who know the ropes, yet are never, ever boring. If this describes you as a traveler, then Shin tours is exactly what you’re looking for. Picture the ultimate vacation: sightseeing, dining, shopping and relaxing. Everything is taken care of for you, from A-Z. That’s what your personalized Israel tour with Shin Tours will be. We at Shin Tours will take care of every detail, so you don’t have to. We’ll listen carefully to your wants and needs, then custom design your tour to be exactly what you want: safe, low-stress, but full of excitement. 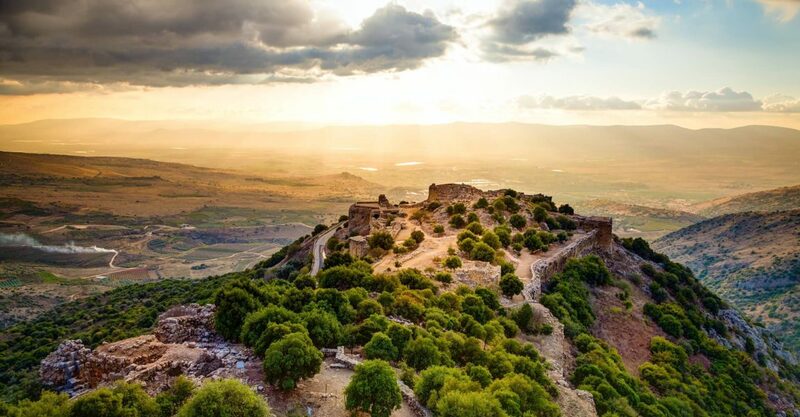 A Shin group tour is the perfect opportunity to gain a deeper insight into the Land of Israel, while bonding with your fellow adventurers – whether family, friends or a team of workmates. Do you have a free day in Israel on a business trip? Would you like to reach a deeper understanding of the Israeli-Palestinian conflict? Are you interested in learning about the birthplace of the world’s three major monotheistic religions? Or do you want a taste of life in modern Israel? 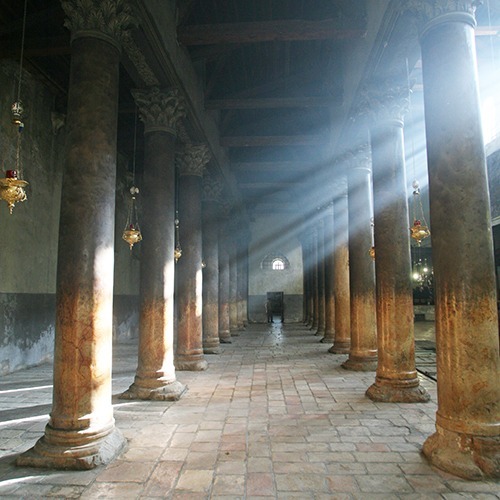 Whatever the occasion, Shin Tours offers you unforgettable day tours of Jerusalem, Tel Aviv or the Dead Sea. Your day will be rich with sites and activities as you experience Israel close up and personal, led by a knowledgeable English-speaking guide, who’s passionate about sharing this amazing country with you. Join us and get an amazing insight into Wadi Rum and its spectacular desert landscapes. You will be staying in a Luxury Bedouin Tent including an authentic cuisine experience. Tick one off the bucket list. 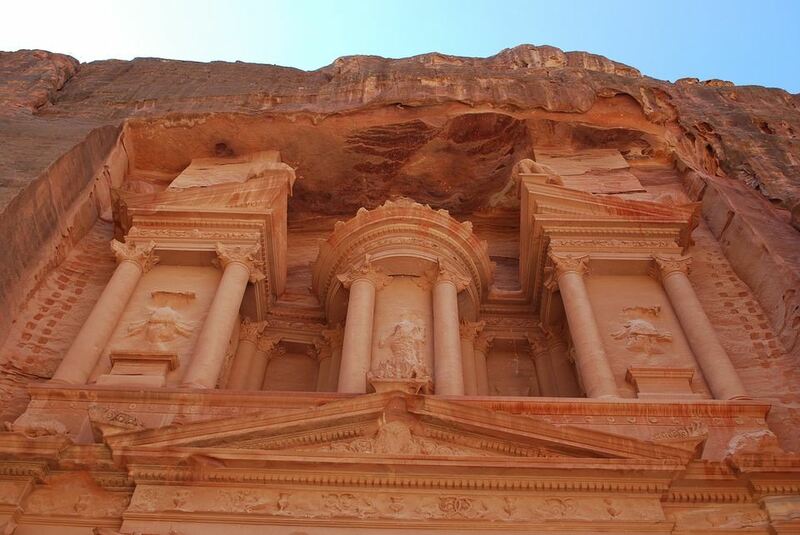 Explore Petra and be inspired by the beautiful 2000+ year old stone carved buildings in the side of the canyons. DON'T TRAVEL ALL THE WAY TO THE HOLIEST PLACE ON EARTH AND WASTE YOUR TIME CAUSING YOU TO GO HOME FEELING DISCONNECTED. INSTEAD, LET US SHOW YOU OUR COUNTRY THE WAY YOU WANT TO SEE IT. When traveling to Israel, most people feel uncertain about the experience they’ll have and the quality of memories they’ll make. We guide people by listening to their interests and immersing them in meaningful experiences, so they go home Inspired by Israel. GET YOUR ISRAEL ADVENTURE STARTED!